Swiss commodities trader Glencore will retain a 0.6% stake in Rosneft. Credit: NVO. State-owned sovereign wealth fund Qatar Investment Authority (QIA) is reportedly set to pay $4.23bn for half of a 14.16% stake in Russian oil and gas company Rosneft. The proposed investment would allow the QIA to become the third-largest shareholder in Rosneft after the Russian Government and UK firm BP. Swiss commodities trader Glencore will retain a 0.6% stake in Rosneft, Reuters reported. In September, the Glencore-QIA consortium concluded the transaction, which was announced in May, to divest a 14.16% interest in Rosneft to a wholly owned subsidiary of QIA. According to the deal, QIA holds a direct equity stake of 18.93%. The consortium originally reached an agreement last year to sell the stake to Chinese conglomerate CEFC China Energy Company. However, the deal was annulled in May after Chinese authorities began investigations against CEFC founder and chairman Ye Jianming in March over suspected economic crimes as part of a wider crackdown launched by President Xi Jinping’s government against corruption charges on businesses. Glencore and QIA formed the consortium in December 2016 in a bid to acquire a 19.5% stake in Rosneft. Alongside the cancellation of the deal with CEFC, the consortium partners agreed to dissolve the consortium and take direct ownership of the underlying shares in the oil firm. 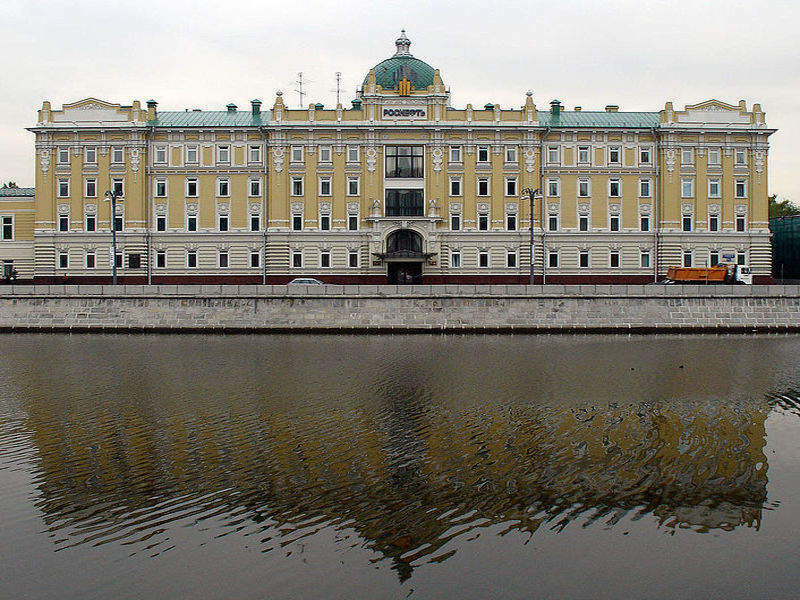 Meanwhile, Rosneft has almost tripled its third-quarter net profit to RUR142bn ($2.3bn). The company’s capital expenditure during the period stood at RUR227bn ($3.5bn). State-owned entity JSC ROSNEFTEGAZ owns 50% of the company, while BP holds 19.75% of shares.